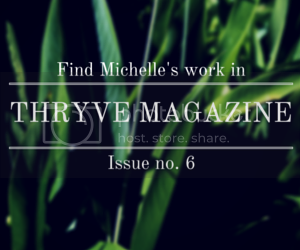 If you don’t know about Thryve Magazine, now is the time. Thryve’s newest issue titled “Mended” recently released. The pages are filled with rawness, honesty and hope. As a contributor, I am supremely honored to be a part of this special (and for the first time, free) issue. 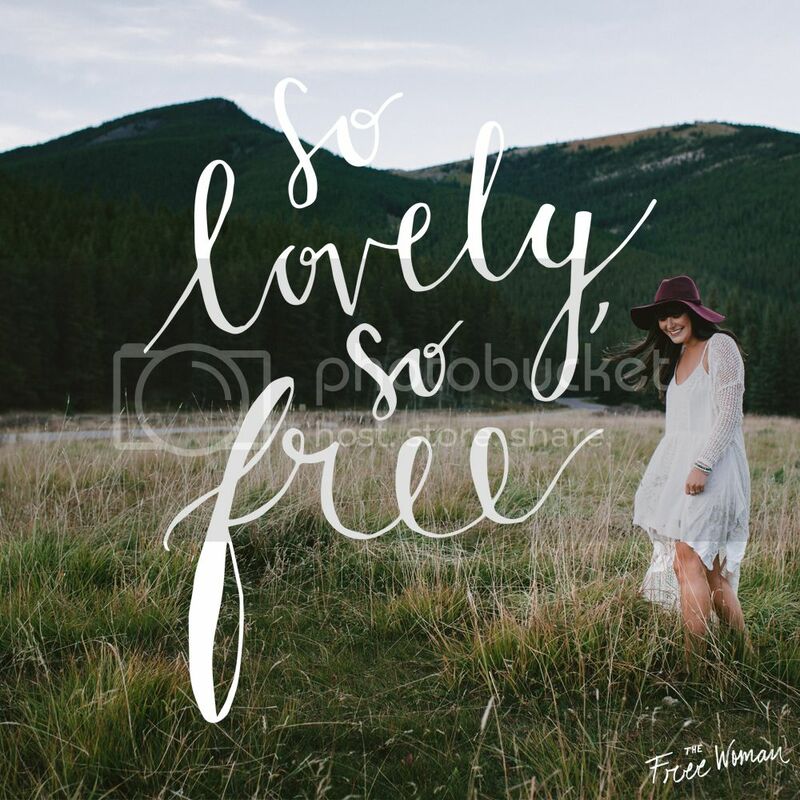 Friends, it is time to embrace the call to #livefullyalive.